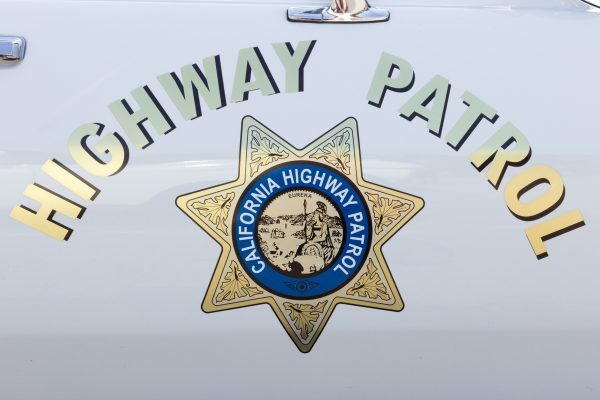 One man is dead following a single-car crash on Highway 29 south of Yountville. The crash happened around 11 o’clock yesterday morning near the Veterans Home of California. The CHP said the driver, identified only as a 60-year-old Napa man, had been speeding and was thrown from his Jeep and pronounced dead at the scene. The cause of the accident remains under investigation.